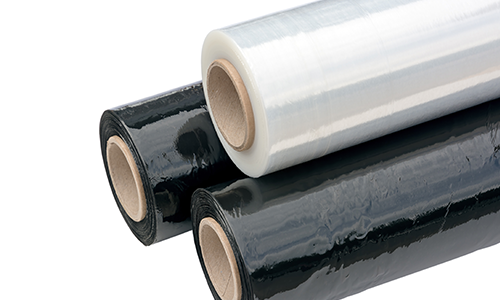 GMR Packaging has over 35 years of experience in the corrugated and packaging industry. We pride ourselves on our service and quality. Our long-standing relationship with our numerous vendors enables us to offer competitive pricing on both small quantities and trailer loads. 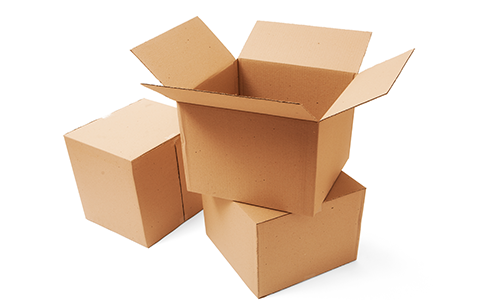 We specialize in custom corrugated packaging, printed or plain, including die cuts and displays. Our product line also includes folding boxes and poly bags. 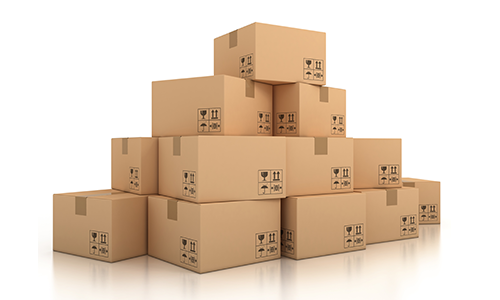 For your convenience, we offer a full line of warehouse and shipping supplies. With our numerous manufacturing plants and distribution centers, we are able to provide packaging to your facilities across the U.S. All of our products are of the highest quality and we stand behind every product we sell. Some of the industries we are currently serving are Cosmetic, Frozen & Fresh Food, Inflight Caterers, Bakeries, Wholesale Nurseries, Lighting Manufacturers, Pool Liner and Pool Cover Manufacturers. We have had great success in saving many of our customers’ time and money by making subtle changes or redesigning their current packaging. Please contact us today to speak to one of our Sales Representatives.